Western Digital’s latest product aimed at the notebook and portable storage devices market is the Scorpio 320 GB hard drive. At present time, the model is the world’s highest capacity 2.5-inch, slim, 9.5mm form-factor hard drive. The WD Scorpio 320 GB HDD comes equipped with a 3 Gb/s SATA interface, has platter rotations speed of 5400 rpm and 12 ms access time. "In today’s market, new notebook systems are increasingly targeting heavy duty applications in the office and home," said Jim Morris, WD’s vice president and general manager of notebook storage. "As system manufacturers improve performance and add data hungry features, high-capacity hard drives become a key ingredient that allows users to fully benefit from the latest computing technologies." The company stresses out that the Scorpio line includes “proprietary features”, such as WhisperDrive, ShockGuard and IntelliSeek. 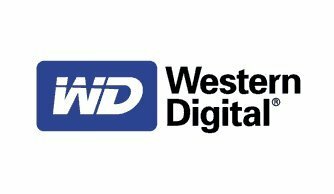 WhisperDrive is a mix of “state-of-the-art seeking algorithms” that enables the HDD to run much quieter than many other models in its class. The ShockGuard feature combines firmware and hardware advancements to protect the drive mechanics and platter surface to meet the highest combined shock tolerance specifications required for mobile and notebook applications. Last one in the pack, the IntelliSeek technology calculates optimum seek speeds to lower power consumption, noise and vibration. 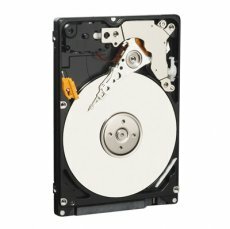 The WD Scorpio 320 GB drives retails for $200.